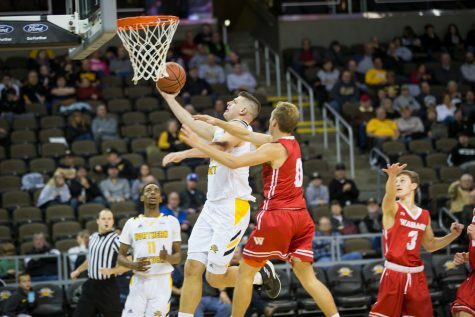 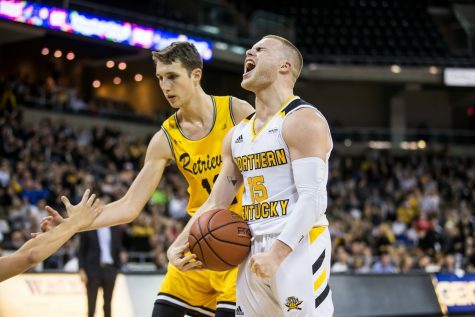 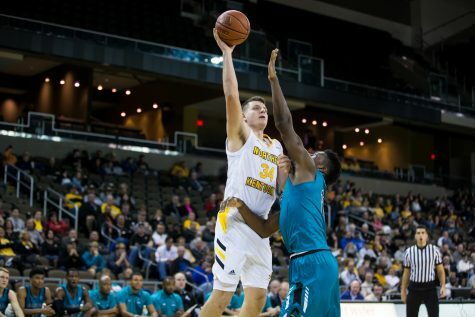 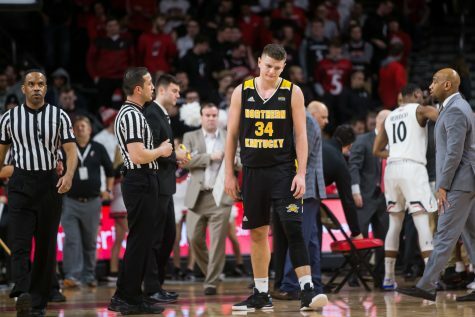 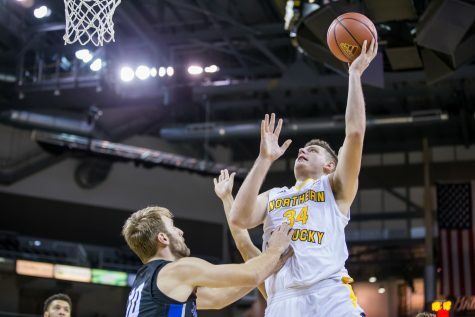 NKU men's basketball team will face third seeded Texas Tech in the first round of the NCAA Tournament Friday, March 22. 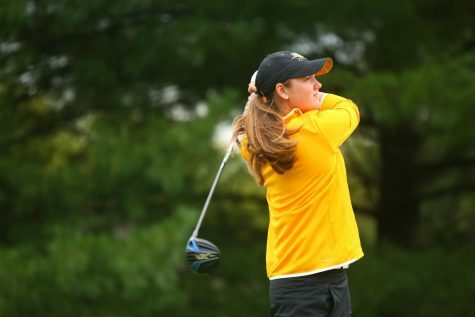 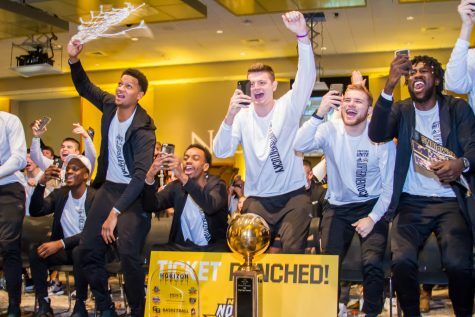 NKU Athletics held a Selection Sunday announcement party for NKU students, alumni, and fans of the community. 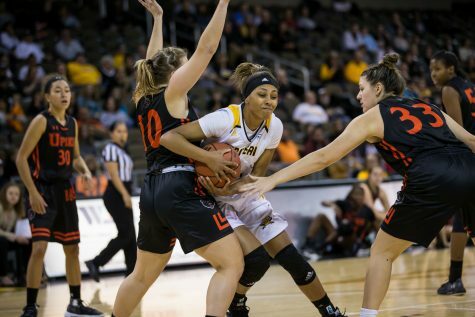 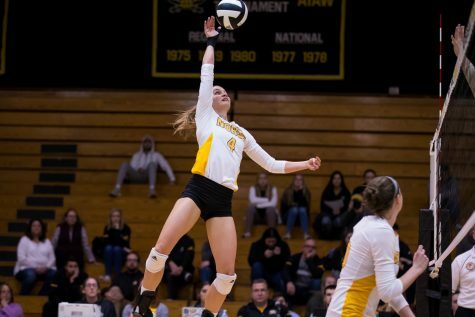 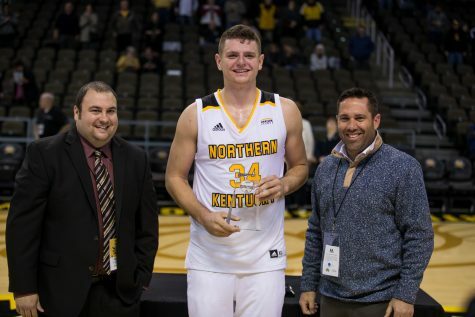 After falling to the Belmont Bruins by a score of 71-53 at home on Wednesday night, the NKU women's basketball team suffered their third straight defeat and dropped to 1-3 on the season.